Located in the master planned community of Park Promenade. 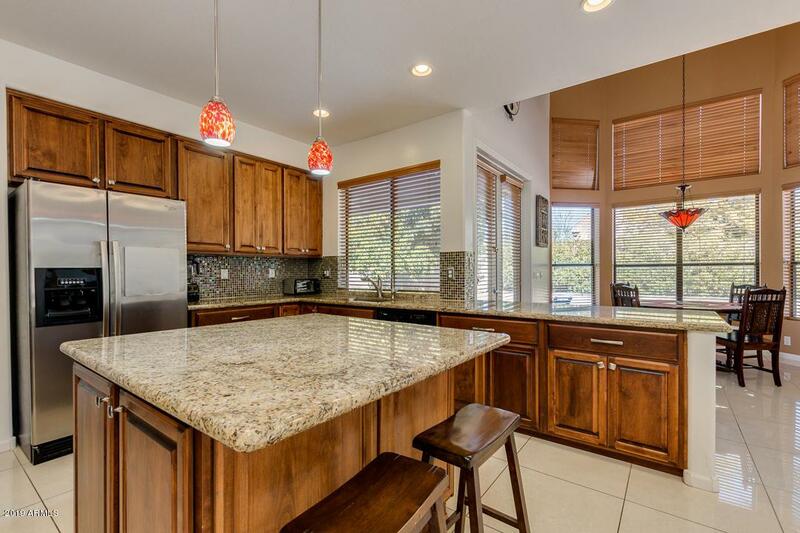 This lovely home has been totally updated and is meticulously maintained! Top rated Kyrene School District! One of the largest lots in the subdivision 16,888 SF. 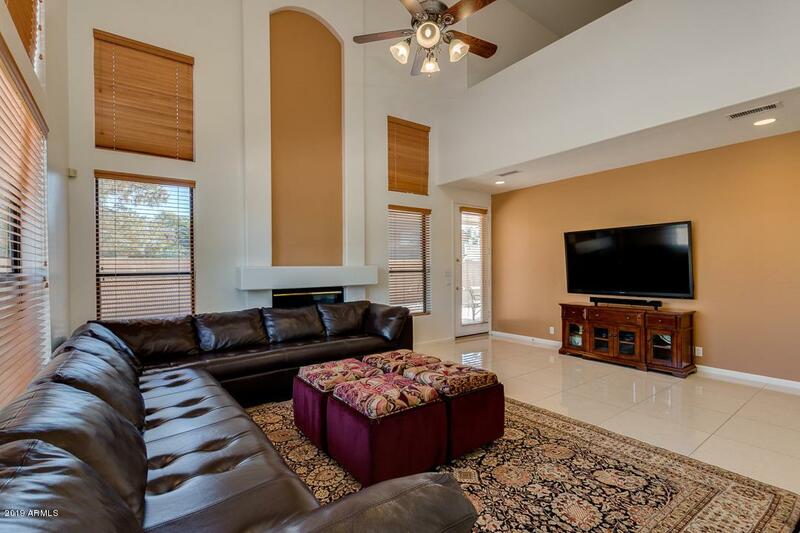 5 Bedrooms, 3 Bath, 3 Car Garage plus large open loft upstairs. This home has been entirely remodeled! New Alder cabinetry throughout, granite countertops in the kitchen and all bathrooms, new landscaping, no expense spared! Two patio areas, large basketball court, fruit trees, new irrigation system. Great location! 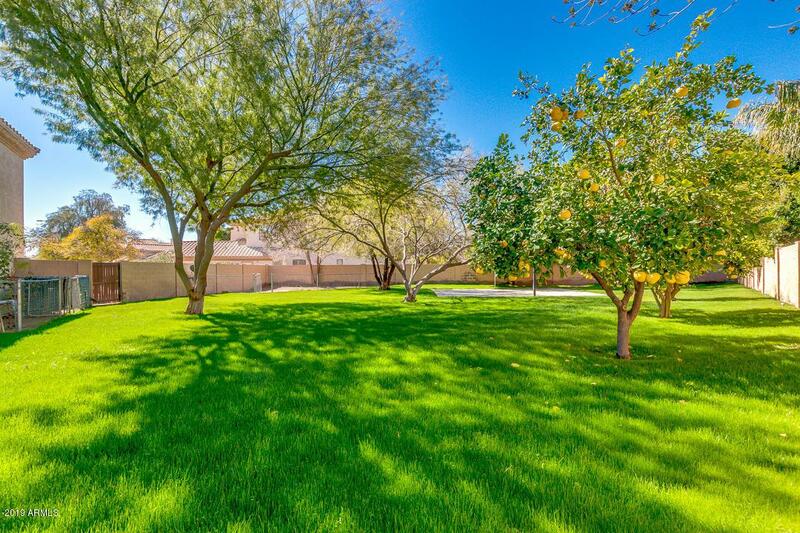 Very close to freeways, shopping,restaurants and a short walk to Desert Breeze Park. 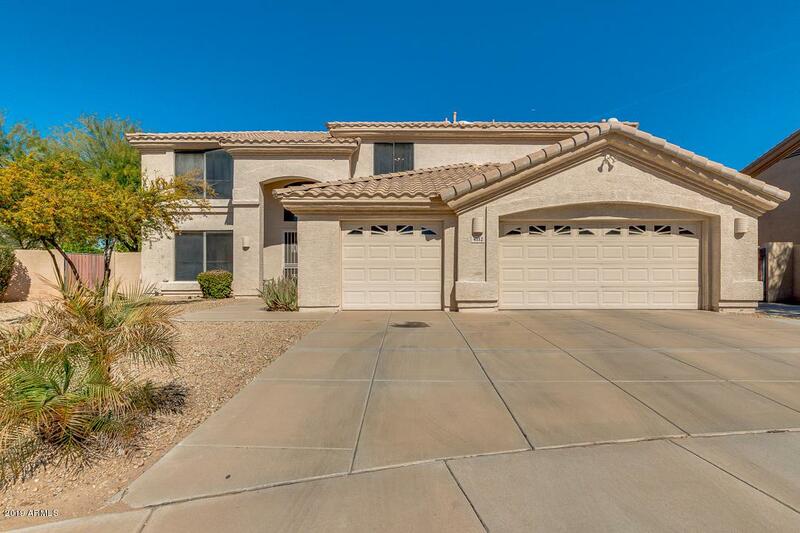 Lovely neighborhood and home located on a cul de sac lot.